This is a list of articles posted in the "Patient Education" category. 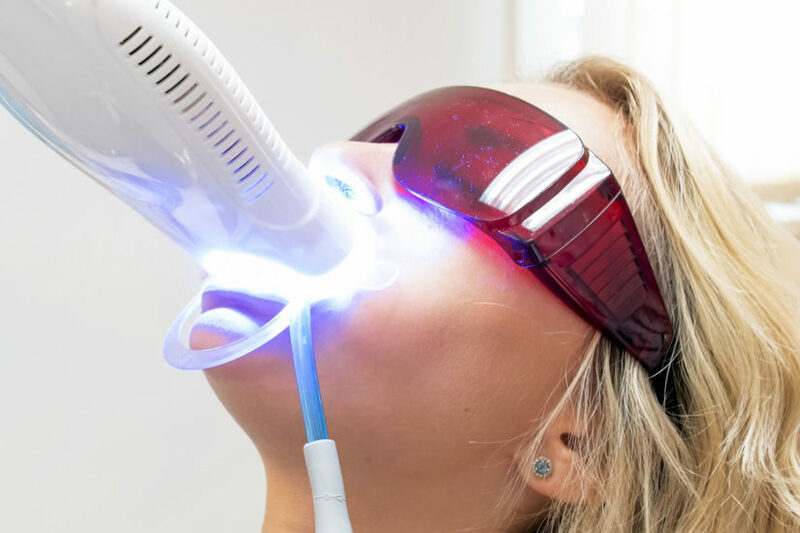 Should you try at-home teeth whitening products or visit your dentist to whiten your teeth? We compare your options for a whiter, brighter smile. As many as 86% of Canadians want whiter teeth, so this information should help you decide what’s best for you. When you’re unhappy with your smile, it’s hard to feel confident. Taking photographs, talking to others, and meeting new people can all feel like a challenge if you don’t want others to see your smile. With Digital Smile Design (DSD), you can get your confidence back while enjoying a more positive dental experience. 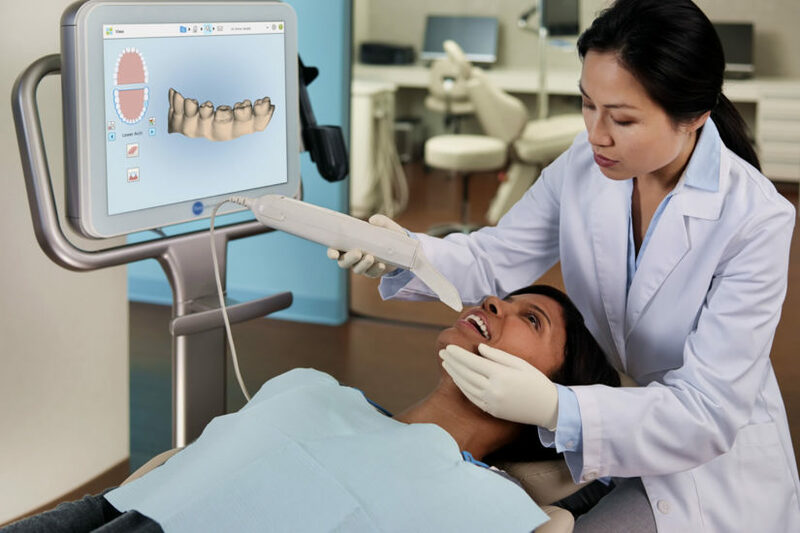 Not all dental providers offer Digital Smile Design treatment options. It is limited to a small group of dental providers. 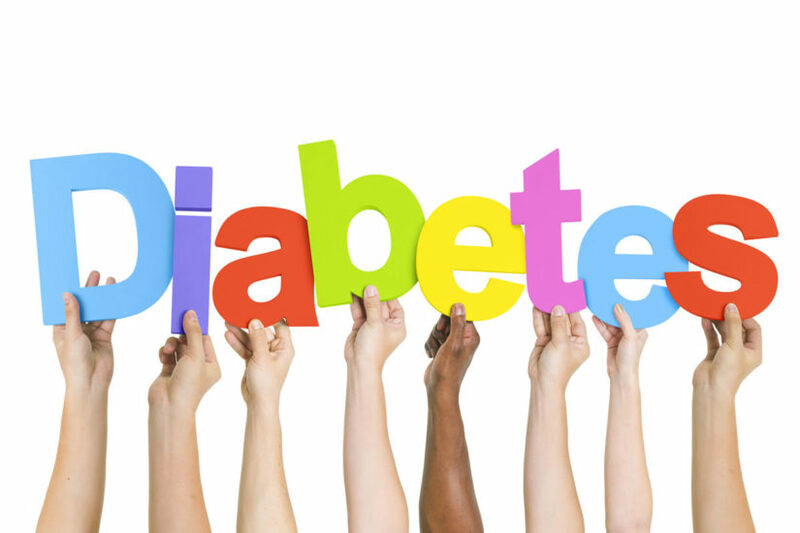 Understanding the benefits of this treatment protocol can help you determine if it might be a good option for you. 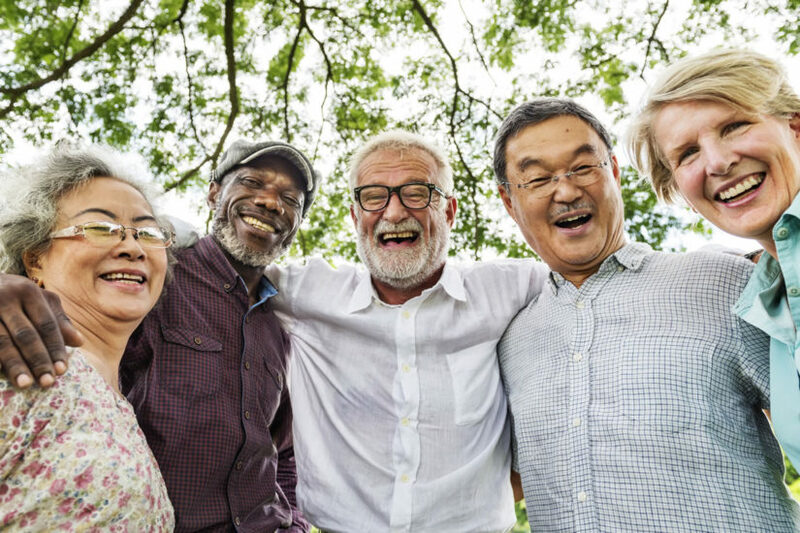 Oral health is important for patients of all ages, but there are many problems that become more pressing in older patients. 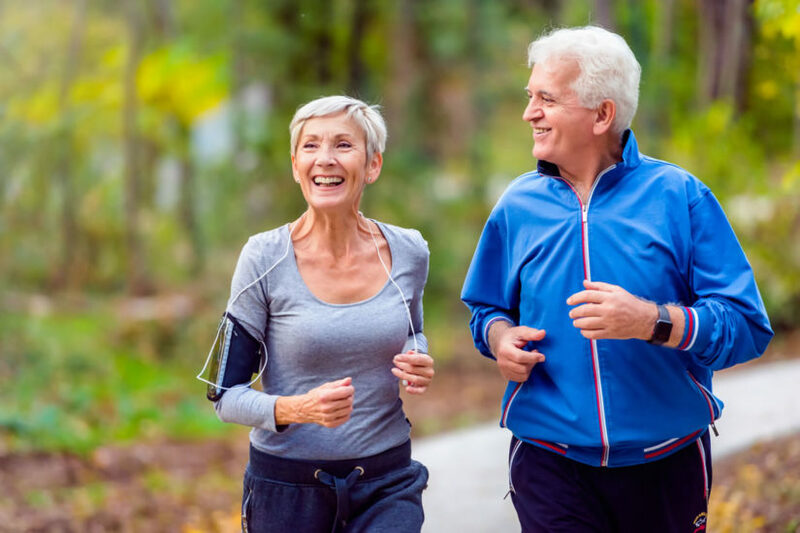 Seniors are more likely to experience trouble with lost teeth, denture care, discoloration, and periodontal disease. Understanding the hazards that are unique to seniors will help you get a better idea of how to address and prevent these issues. 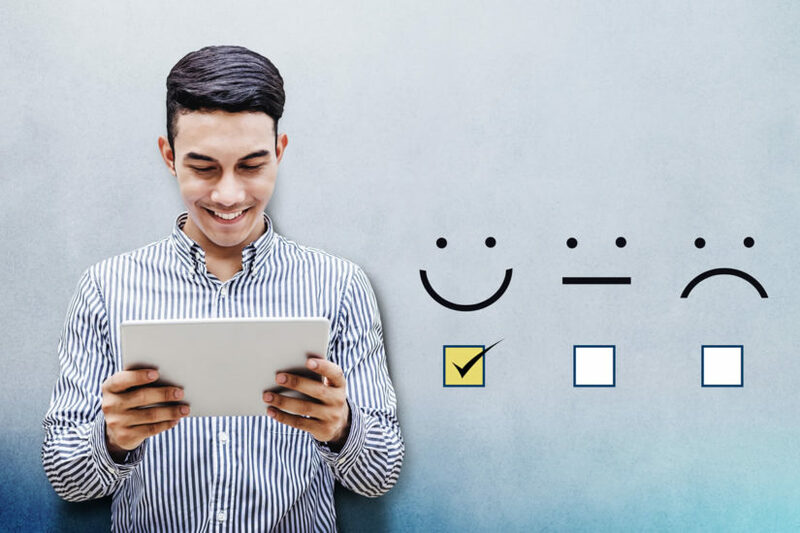 Digital Smile Design allows dentists to use the latest advancements in technology to achieve excellence, improve accuracy, and boost communication. Patients also become active participants in their dental treatment plans, becoming co-designers of their new smiles while being able to communicate their needs and wants more effectively with their dental care providers. Teething typically begins around four to seven months of age. 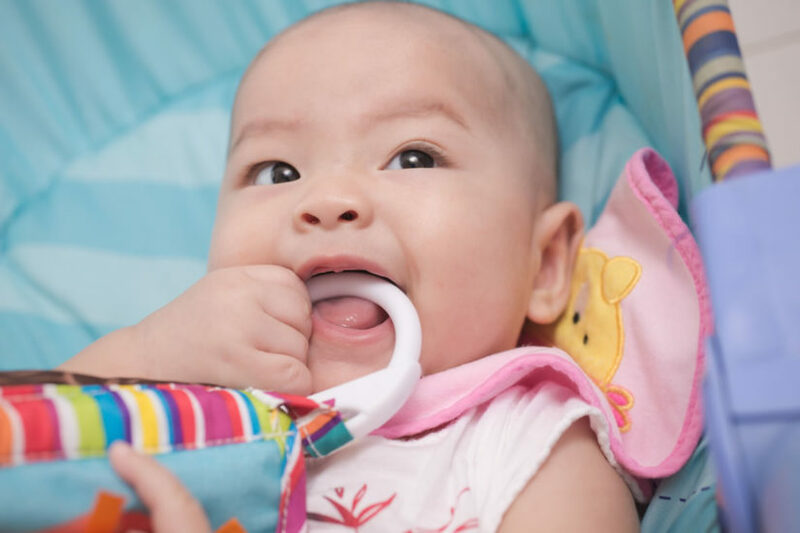 Every baby is different, so even seasoned parents who have been through this process before may find themselves desperate for insights into how to ease teething. Knowing what to look for and what to do can help smooth some of the hazards of teething and create a more comfortable and stress-free experience for everyone. Like other parts of your body, your mouth naturally changes as you age. However, some changes to your gums, tongue, and throat may point to a problem. 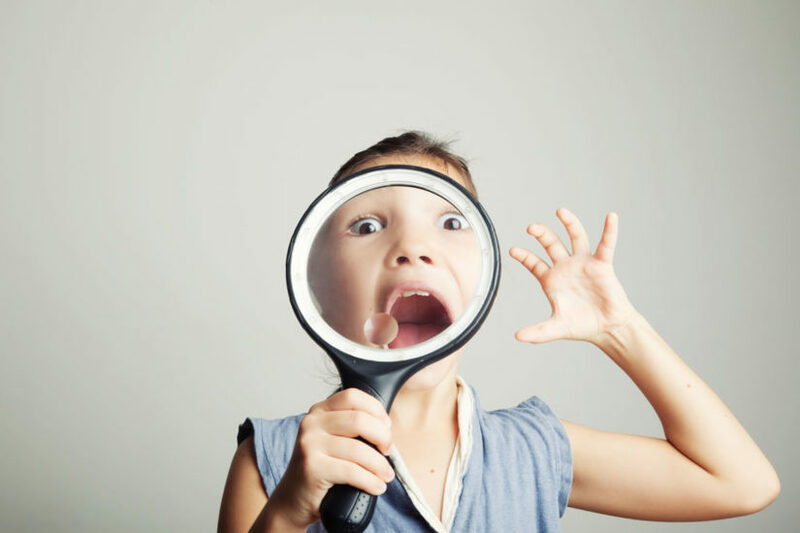 Be alert to the following mouth changes that could require a dentist visit. Invisalign aligners are an effective alternative to metal braces. Most patients are able to get the same results with these clear aligners that they would achieve with brackets and wires. Invisalign aligners are clear, unobtrusive, and easily removable. 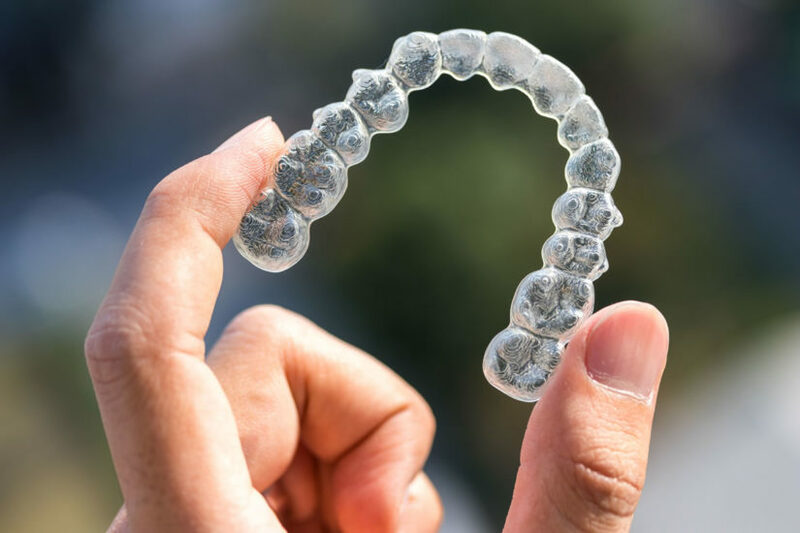 If you’re considering Invisalign for your treatment, here are some quick answers to common questions about what it’s like to live with Invisalign.